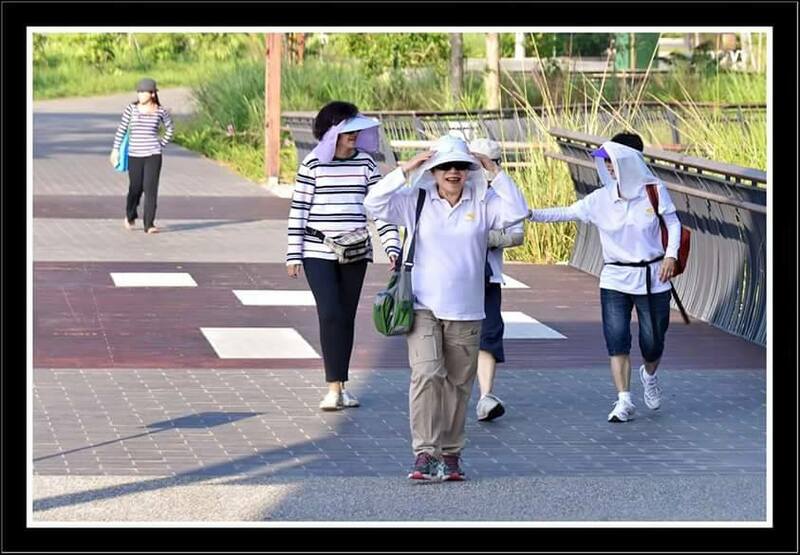 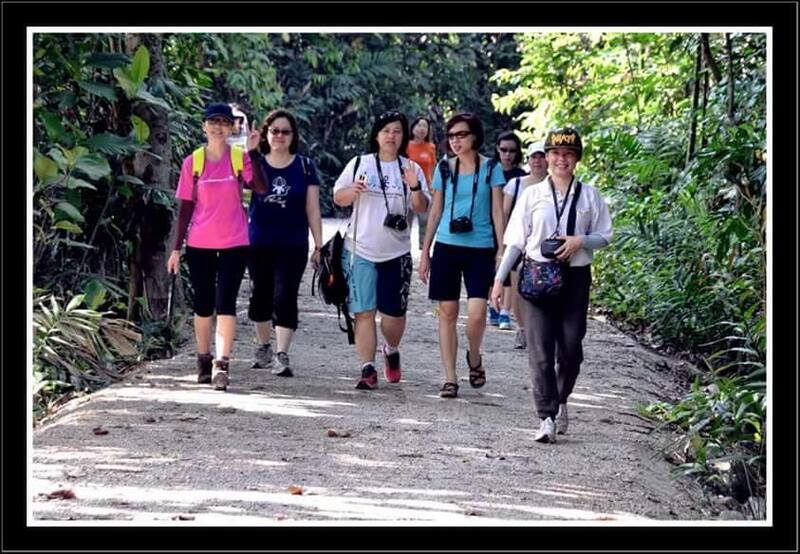 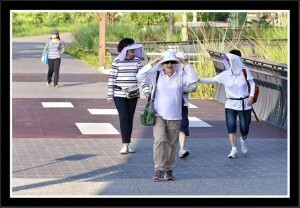 29 members and their families, ranging from ages 6 to 70, spent three hours in a leisurely exploration of the Sungei Buloh Wetland Reserve. They enjoyed the peace and serenity at the many scenic spots and viewing points. 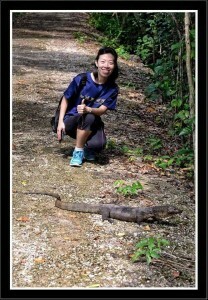 Yet the place was teeming with wild lives to excite them at times. 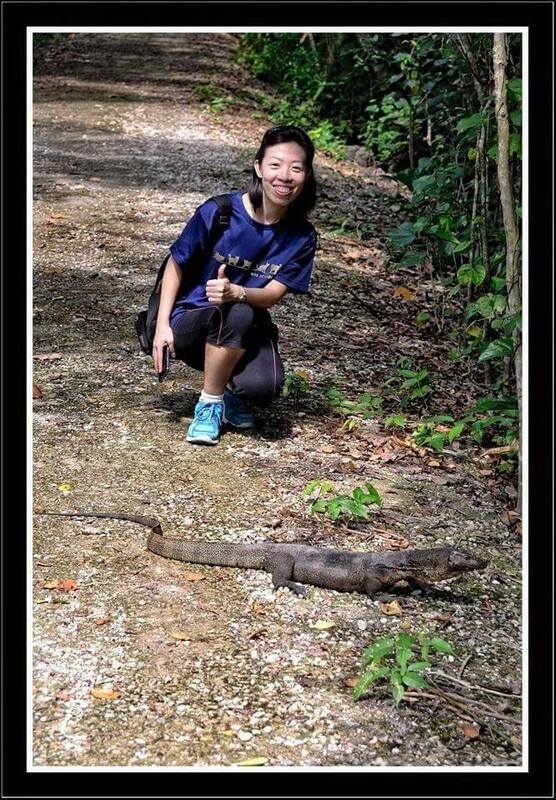 They came across many monitor lizards, both large and small, mud skippers, crabs, migratory birds, kingfishers, just to name a few. 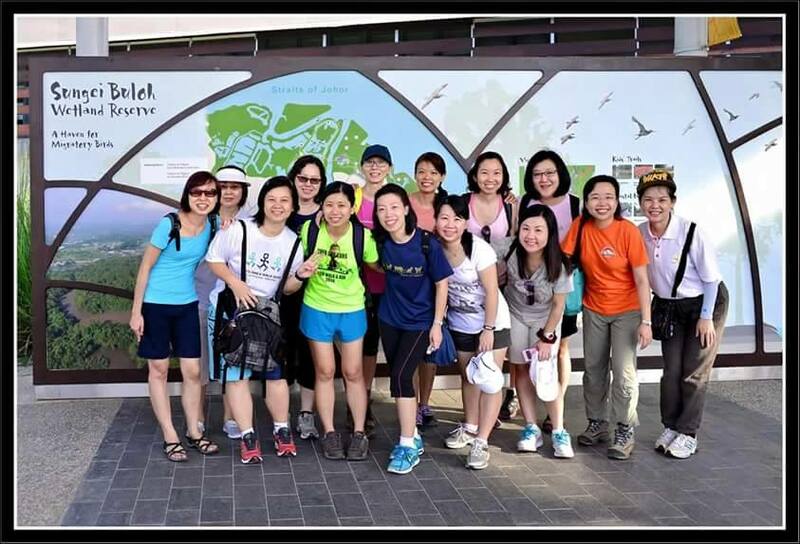 The group then adjourned for lunch at the Lee Teng Koon Nursery @ Lim Chu Kang, graciously hosted by the Sis Meow Kheng and her family who are also fellow FFM volunteers. 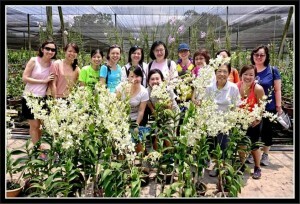 The very interesting day was rounded off with a demonstration of eco enzyme making. After a day of bonding, with lots of joy and laughter, everyone returned home very happy, with bundles of orchids in their hands, courtesy of Sis Meow Kheng.